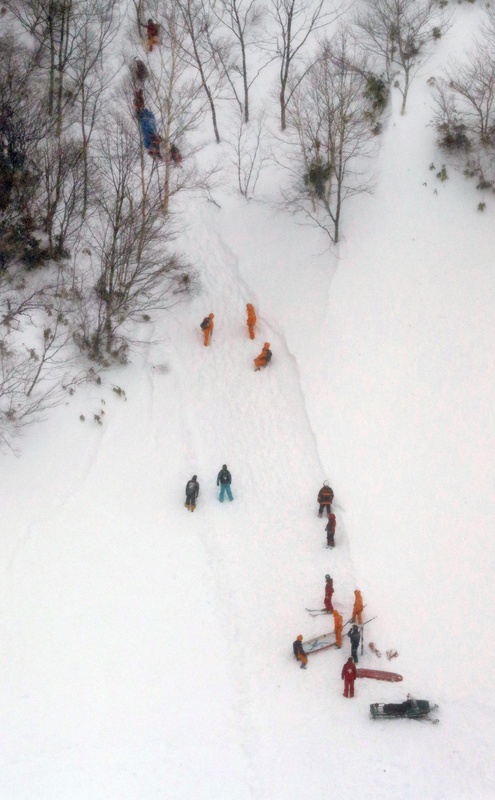 UTSUNOMIYA - Three high school teachers were referred to prosecutors Friday over an ill-fated mountaineering lesson at a ski resort in Tochigi Prefecture that resulted in eight deaths in an avalanche in March 2017. 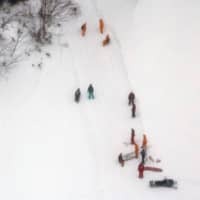 The three, including Hisao Sugamata, 50, who led a group of students from Otawara High School in Tochigi Prefecture, are suspected of professional negligence after deciding to conduct snow-wading lessons despite the risk of an avalanche following an evening of heavy snowfall. In the avalanche, which occurred near the ski resort in the town of Nasu the following morning, on March 27, 2017, seven students and a teacher died and five other students were injured. The incident was one of Japan’s deadliest avalanche disasters in decades. The prefectural education board suspended the three teachers in March last year for three to five months.